I know your child is exceptionally talented and creative, and he/she has the tendencies of saving the world someday. 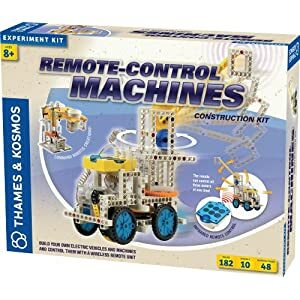 So why don’t you help your child to build more on these skills in science? 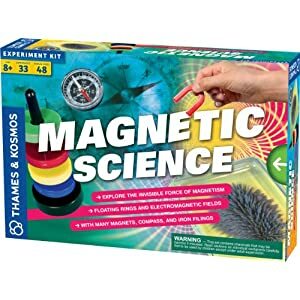 I know a perfect way to do this, get your child a Science Laboratory Experiment Kit specially designed by Thames &Kosmos. 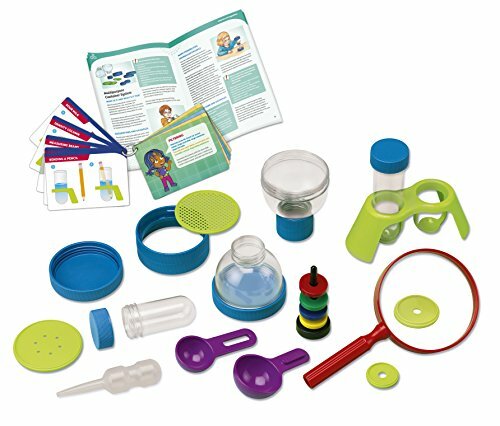 This package comes with several plastic portable forms of real-life science lab accessories such as test tube rack, a hand magnifier, stand set, measuring spoons, a pipette, and several others. Do not worry you will also find in this package a 16-page colorful manual that will help you to teach your children on how to use this equipment. 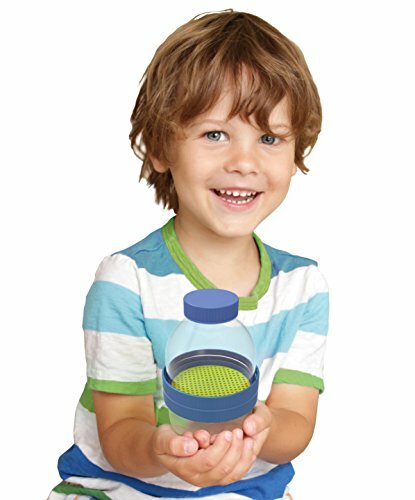 This product was designed primarily for children from the age of 3 and above. 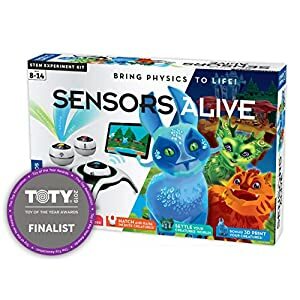 It comes with several components and features that will really boost your child’s knowledge of STEM (science, technology, engineering, and mathematics). Watch out for the 16-page manual in the package, this comes with easily comprehended text and colorful pictures that foster speedy assimilation of the concepts being taught in it. 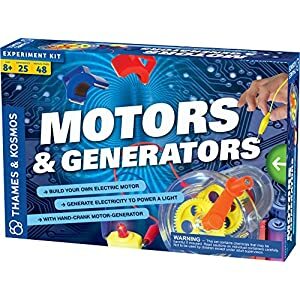 This manual will serve as a guide for both you and your child on how to really maximize the use of all the equipment and tools in the science kit. 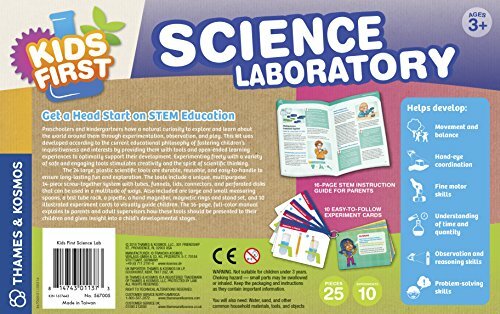 Also, do not forget the 10 sets of experiment cards, these were made to pass direct information to both the children and the person supervising them to use the kits. Each card has two sides, one relates directly to the child and the other with the guardian. Say hi to characters such as Karlie Omega and Ty on these cards. 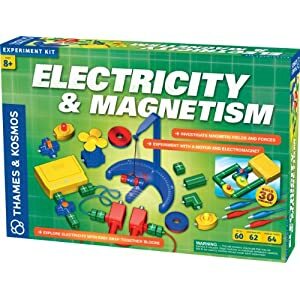 Like I said earlier, this child’s experiment kit helps to set a strong foundation for children especially in science fields such as mathematics, technology, engineering, and science. 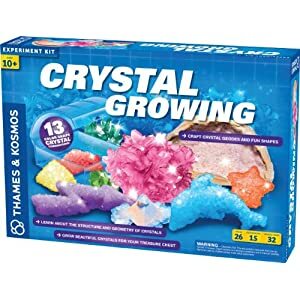 It will also help to improve your child’s creative skills as there are a bunch of plastic build-up materials from which they can couple up and build something. There have been complaints that the text of the manual are not so easy to comprehend, however, the colorful images are included to create better understanding. 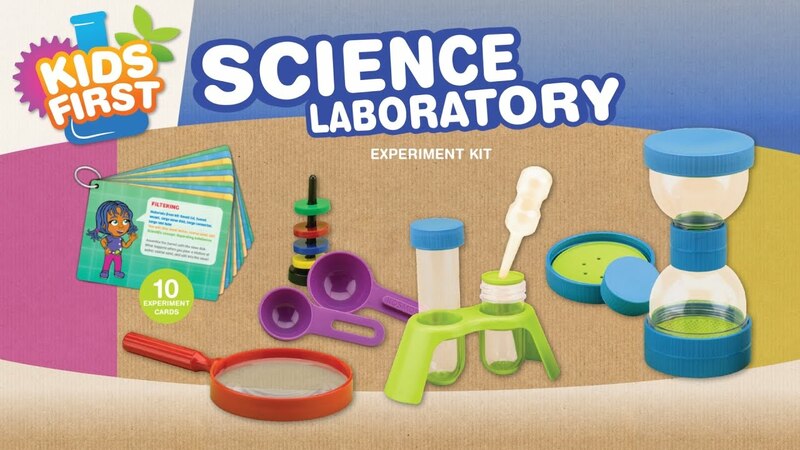 Thames & Kosmos have designed a science experiment kit for children from age 4 and above. It helps to build up their creative skills and a strong foundation of STEM studies. 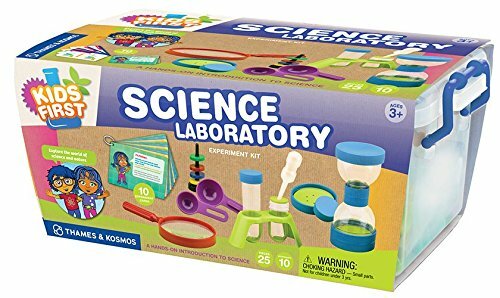 This entry was posted in Educational Toys, Science and tagged children's science lab, kids laboratory kit, my first science lab, science kits for kids, science lab kits.